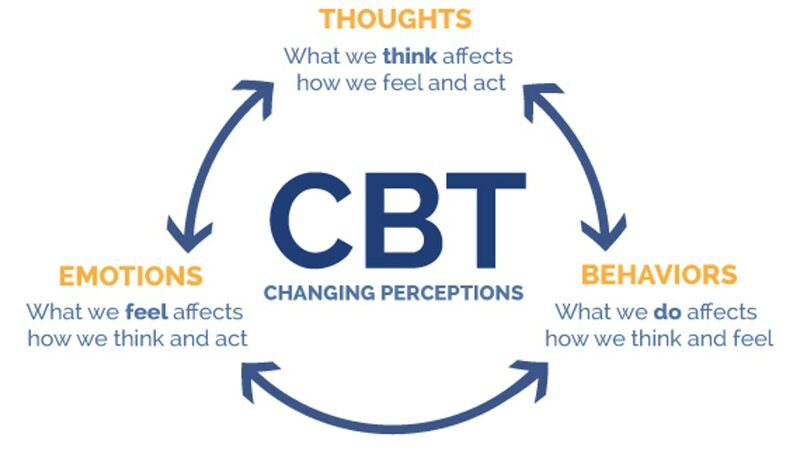 (CBT) is a talking therapy that can help you manage your problems by changing the way you think and behave.It’s most commonly used to treat anxiety and depression, but can be useful for other mental and physical health problems. 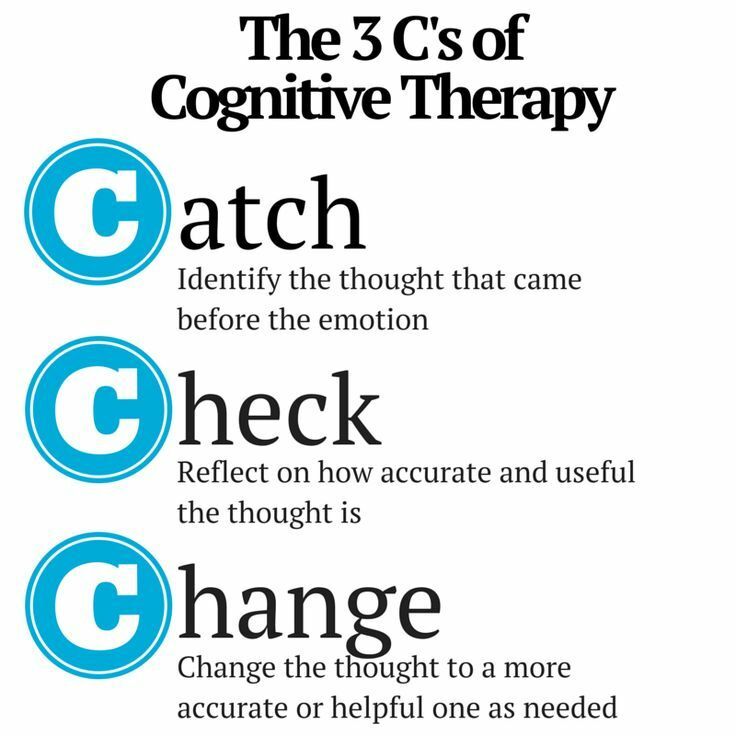 If CBT is recommended, you’ll usually have a session with a therapist once a week or once every 2 weeks. 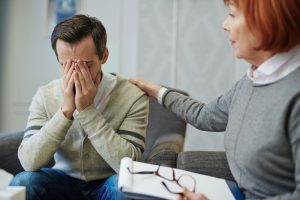 During the sessions, you’ll work with your therapist to break down your problems into their separate parts, such as your thoughts, physical feelings and actions. You and your therapist will analyze these areas to work out if they’re unrealistic or unhelpful, and to determine the effect they have on each other and on you. Your therapist will then be able to help you work out how to change unhelpful thoughts and behaviors. After working out what you can change, your therapist will ask you to practice these changes in your daily life and you’ll discuss how you got on during the next session. Specializing in assessing and treating: Drug & Alcohol Abuse & Family Issues. Several packages are available to manage your family’s specific issues and level of crisis. Focusing on parenting skills, child social/life skills and family relationship skills. Help is provided to low income families with sliding scale fees. Thinking for a Change (T4C) program is made up of activities and concepts that group members learn to apply to their daily life situations. This curriculum has 25 lesson plans with the option of AFTERCARE lessons. AFTERCARE groups would be defined by a group time when participants could meet and practice/apply the tools and skills learned to their real life problems/situations. Victoria Wayner is a NIC certified T4C Trainer. Victoria Wayner and Team are qualified to deliver the 32 hour facilitator training and upon completion the participants will have the knowledge and skills necessary to implement and facilitate the T4C curriculum in their organizations.